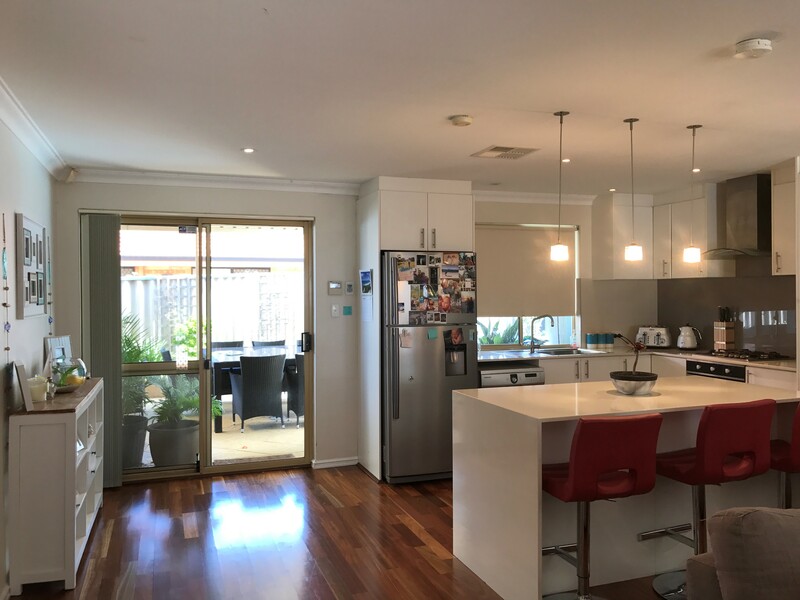 This 4 bedroom property is located in this sought after suburb within a stones throw of the ever popular Mount Hawthorn and Leederville cosmopolitan areas. 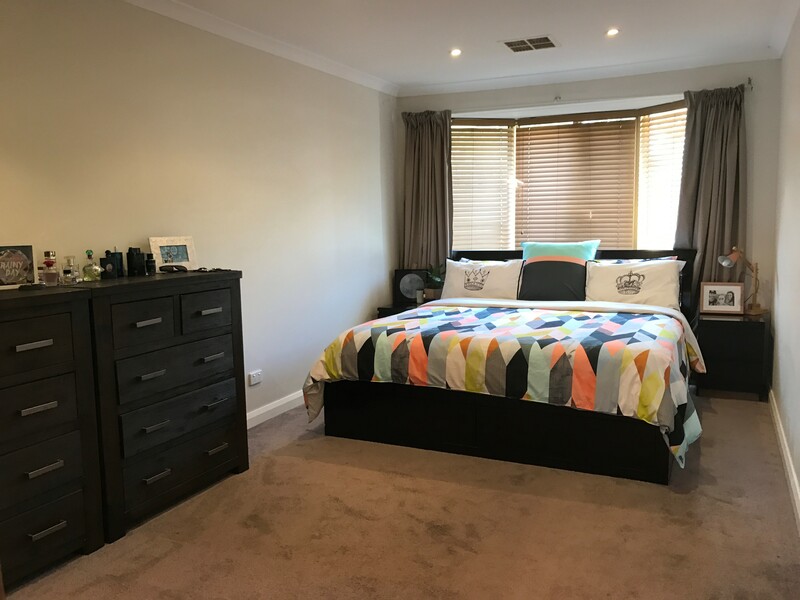 It is conveniently located within walking distance to the train station giving great access to the city, and is within very close proximity of a number of great schools. All of this whilst still being nestled in a quiet and lovely street. 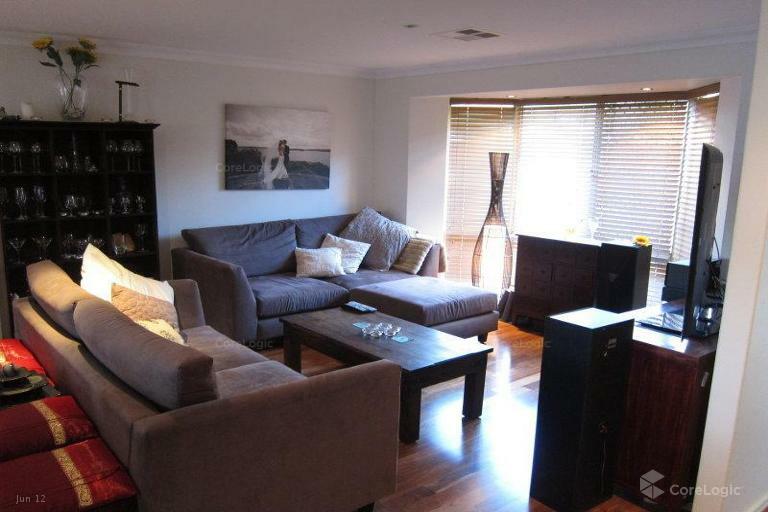 The interior has been stylishly renovated and boasts a kitchen with stone bench tops and quality appliances. 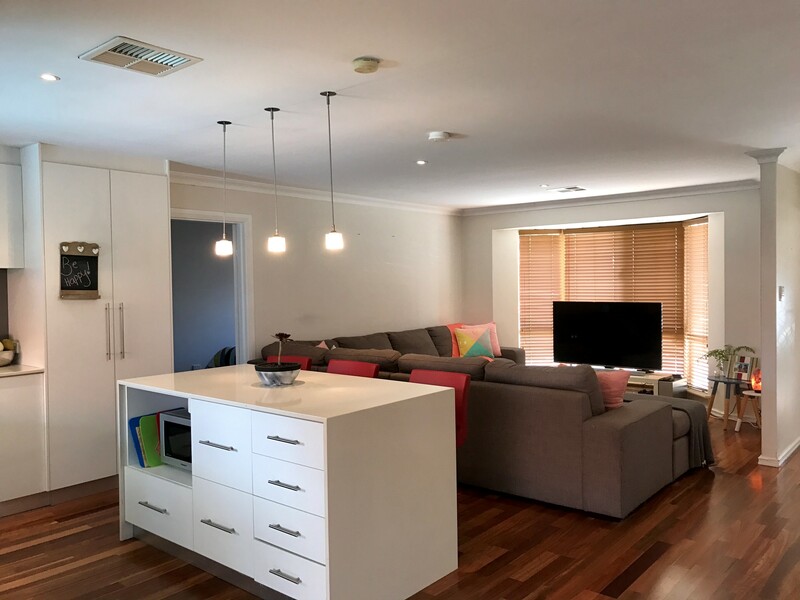 The addition of polished timber floors gives this property a cosy, homely and welcoming feel throughout. 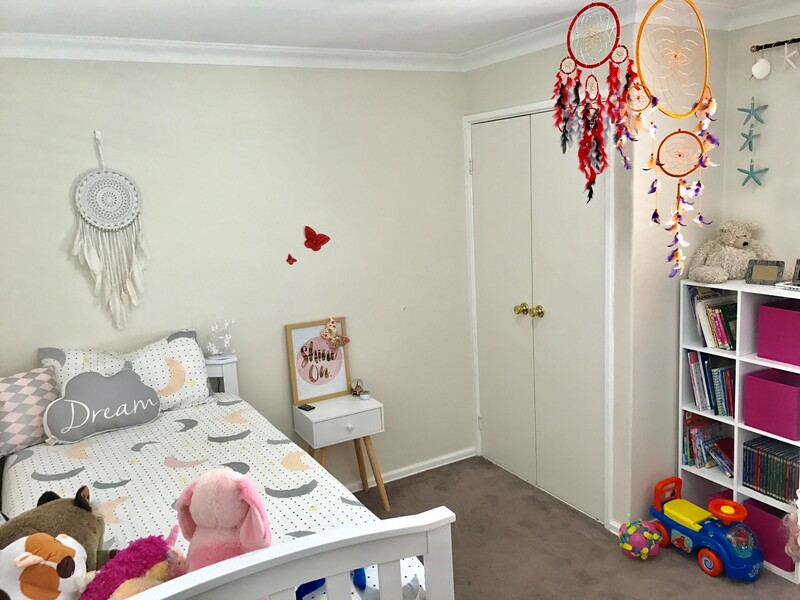 The master bedroom has an ensuite and is separate to the other 3 bedrooms. 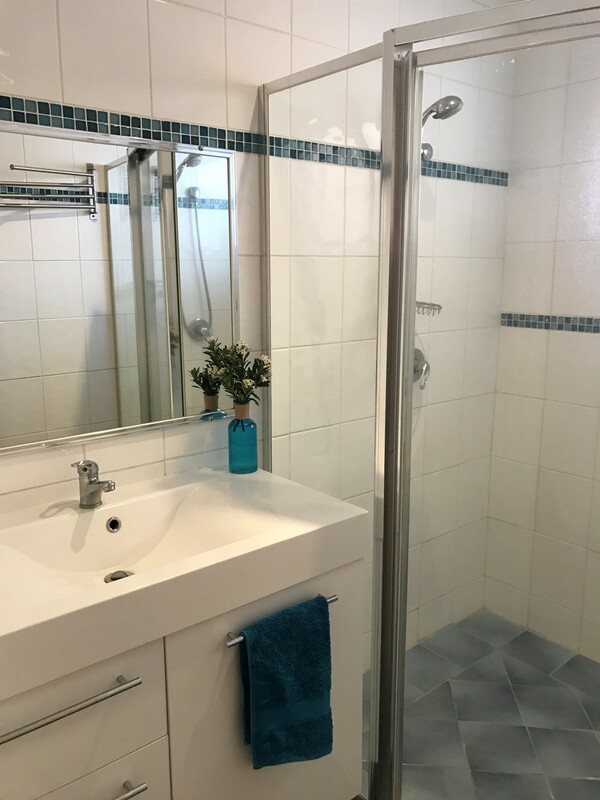 Three of the bedrooms have built in wardrobes and there is a double shower in the main bathroom. The property also conveniently has a separate toilet. For outdoor living there is a generous sandstone alfresco courtyard to the back of the property which allows for outdoor privacy and space to entertain family and friends. 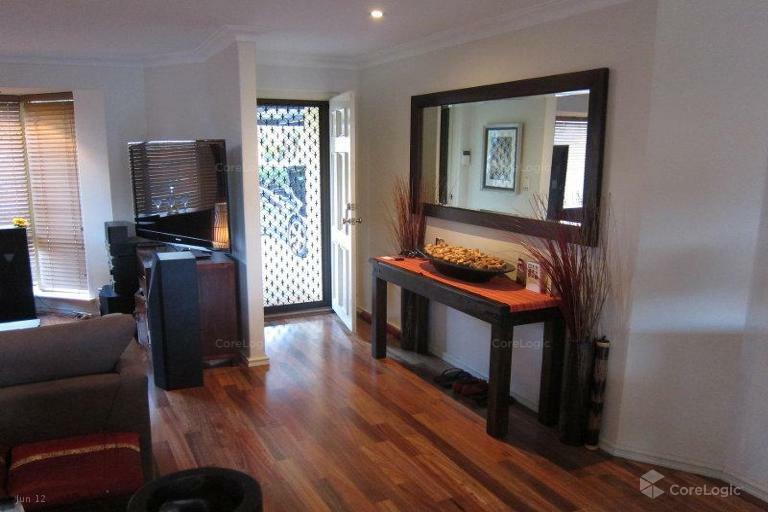 The property also has quality air conditioning, security screens and a carport that comfortably fits two cars.